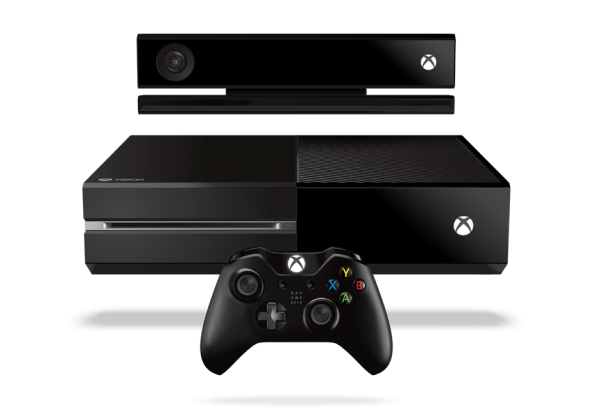 Xbox One is the ultimate all-in-one entertainment system, introducing games, music, live TV, sports, apps, etc. Xbox Gold Members will receive two Xbox 360 games per month starting 1st July until 31st December 2013. Updated pads and sticks deliver greater precision and control. New vibrating impulse triggers offer precise fingertip feedback. Includes a Lithium Ion Battery to allow recharging on the go, without having to replace batteries. Wired to controller, designed for gaming sessions and voice chat. So far the world has a few concerns. The main one being the price. Then again, they bundle in the Kinect, and a controller. Prices apart, the Xbox packs in a mean bundle, and if all the ‘entertainment’ features deliver, this could indeed become the home entertainment system of the future. As of now, we can only wait and see how good that will be.